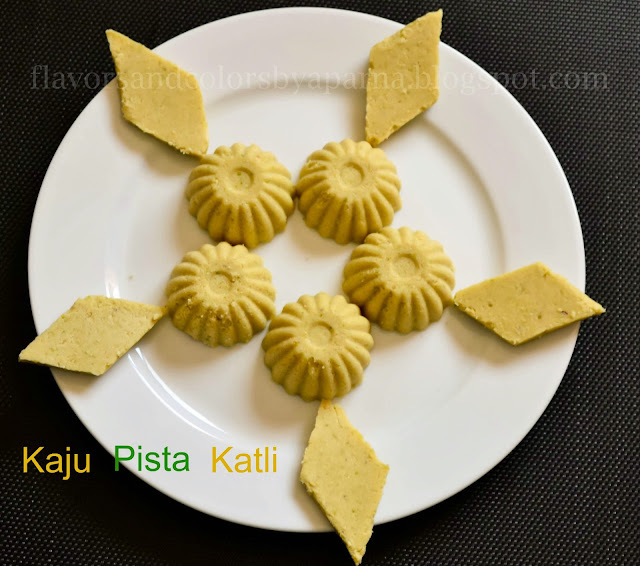 Wishing all my friends and readers "A Happy Vijayadashmi "
Below is the pic of Pista Kaju Katli prepared as prasad [based on SK recipe from his book Sweet Temptations]. wow lovely...my favorite sweet for ever!! Wow! this is my favourite as well. Yummy.